Seminars were conducted in 4 regions in South Africa, namely; Pretoria, Durbanville, Howick and Port Elizabeth. 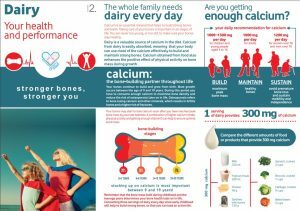 The Consumer Education Project of Milk SA presented four seminars across South Africa. This seminar was conducted in 4 regions in South Africa, namely; Gauteng, Kwazulu-Natal, Eastern Cape and Western Cape. At the seminars, the industry was presented with nutrition education on dairy, some tips on how to market dairy more effectively, presenting the various materials that the project of value for the industry as well as presenting the school project with the applicable available materials. The attendance at these workshops was beyond expectations and learnings from industry members will help the project with future planning. 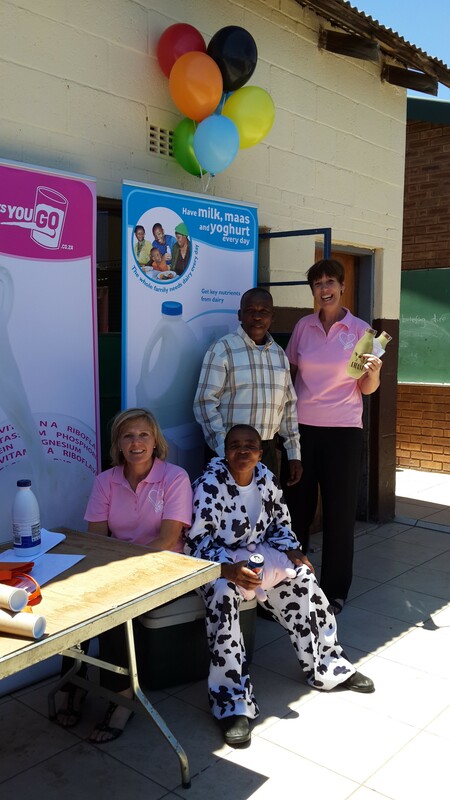 Montic primary school in Heidelberg invited the Consumer Education Project (CEP) of Milk SA for a dairy awareness event. At the event, the CEP presented the learning material of its school project which consists of two main topics; targeting the foundation phase (Grades 1 to 3) and intermediate phase (Grades 4 to 6). 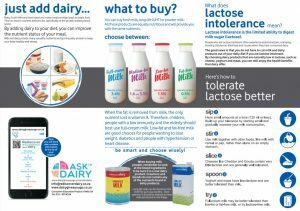 The grades 1-3 learners were presented with the ‘farm-to-fork’ where the concept of where dairy comes from applies, from the farm, right up until pasteuristaion, the making of other dairy products, to transporting it to the retailers. The grades 4-7 were taught how dairy fits into a healthy and balanced diet. The learners and teachers were exposed to a short presentation in Zulu which demonstrated the posters. This day reached over 700 learners and 24 teachers. At the end of the presentation, each learner was surprised with amasi, courtesy of Montic dairy. 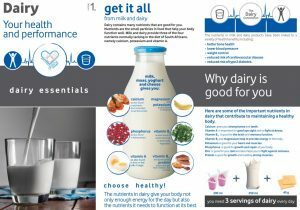 The Consumer Education Project (CEP) of Milk SA’s learning material is based on the requirements of CAPS (Curriculum Assessment Policy Statements) of the Department of Education. 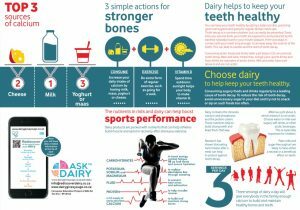 The school material is available to members of the dairy industry that are involved with a school project on their farm or at their factory, as well as available to teachers teaching the targeted grades.